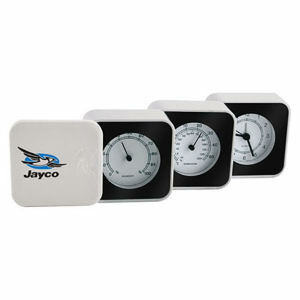 Even when stuck inside at your desk you can know what the weather is like outside with our custom printed promotional barometers and hygrometers. 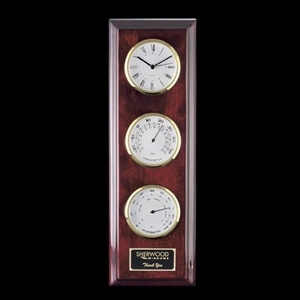 Customized barometers will measure the atmospheric pressure to help you predict if it will be a clear or rainy day. 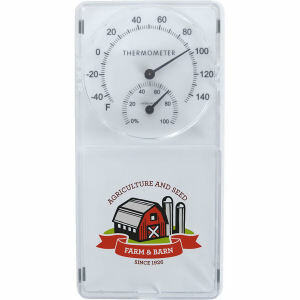 Personalized hygrometers measure the relative humidity in the air, which is especially useful for a variety of organizations, including museums, spa saunas, and even residential settings. 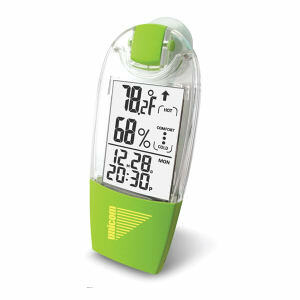 Customers can make sure that humidity levels are just right to avoid mildew growth. 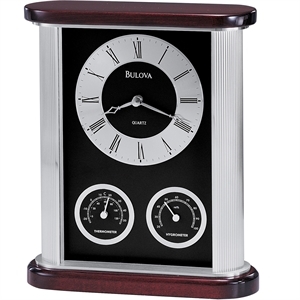 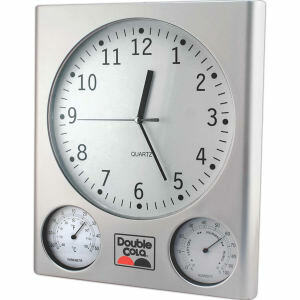 Our stylish, high quality promotional barometers and custom hygrometers make any desk area look executive, especially when imprinted with your corporate logo and name. 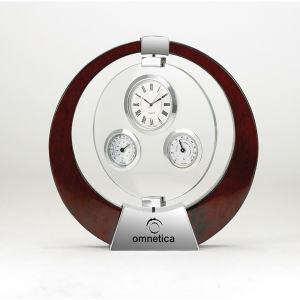 Contact us today for help selecting and customizing one of these fantastic promotional items!